Keeping you up to date about the Portland Oregon housing market. Welcome to The Clark Group Blog. 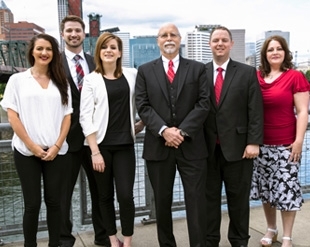 You will find current information about the Portland Oregon housing market, current lending information and current home trends. 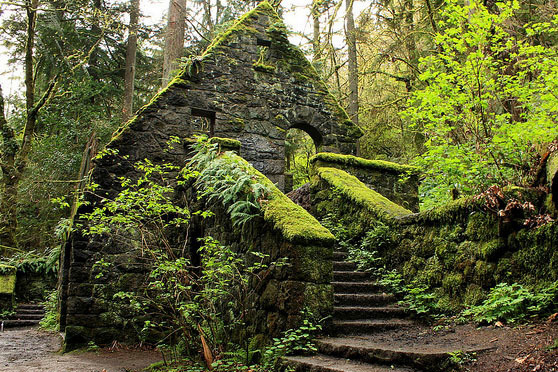 One of the best things about living in Portland Oregon, is the mind blowing hikes in and around the City. 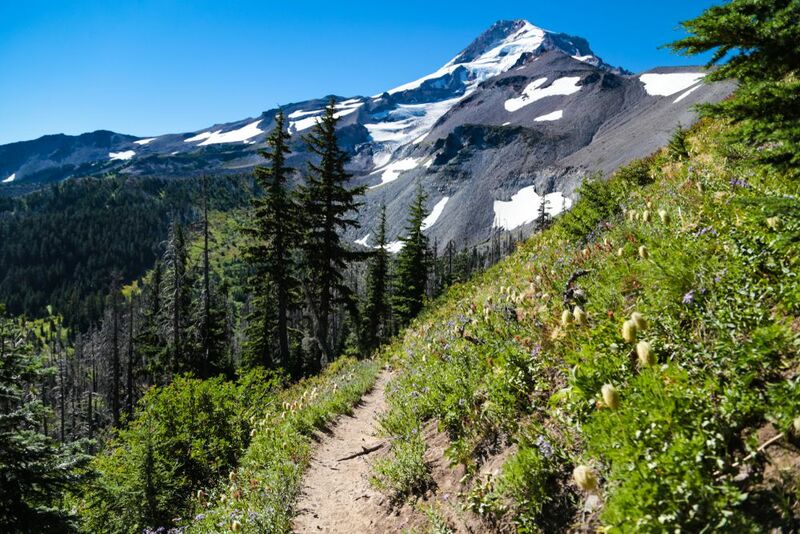 They range from incredibly challenging to blissfully soothing, and all hikes end with the peace of mind that only the great outdoors can offer. The best thing about the arboretum is the limitless freedom of its dozens of paths offered to visitors. 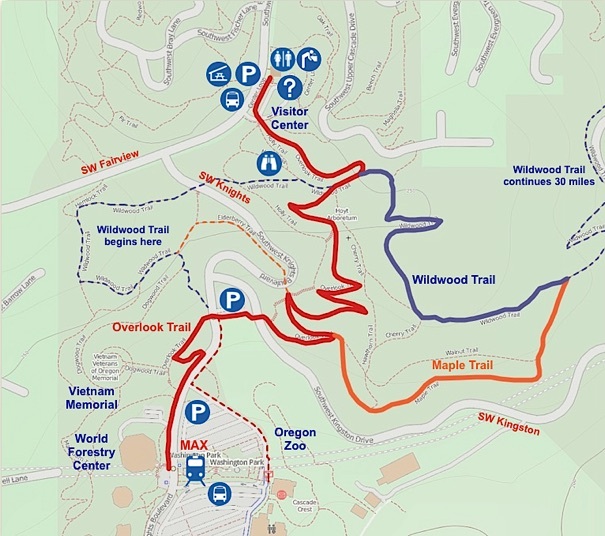 Some of the trails are wheelchair accessible. 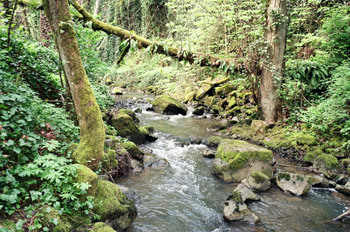 Tryon Creek is a lush, wooded reminder of the thick vegetation that once cloaked the SW hills of the Portland Area. 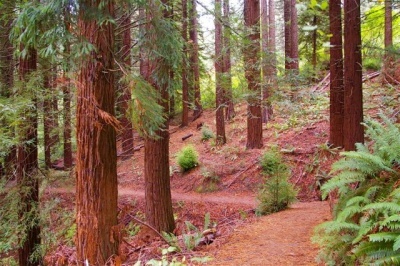 Walking paths, bike and horse trails are within the sprawling forest which is centered on a web of scenic creeks. 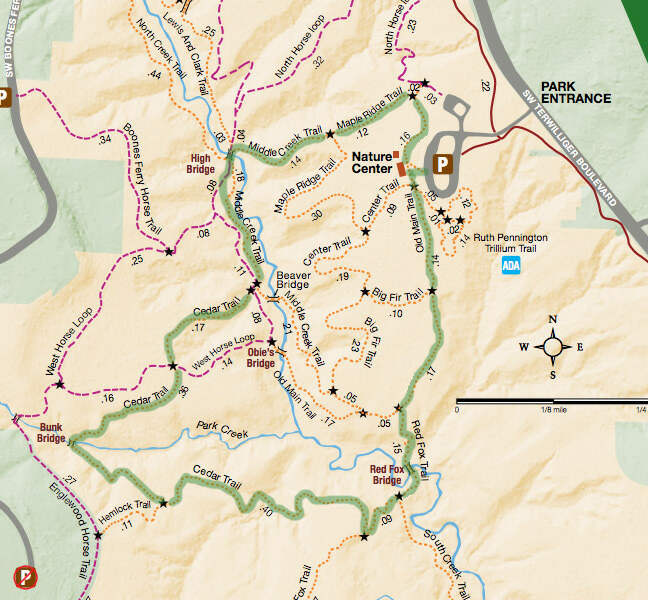 The most scenic and diverse trail with waterfalls, old growth groves and ruins of an eloquent old stone building, can be found right in the city. 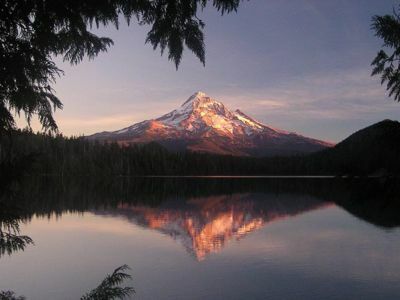 The perfect place to catch the sunset on Mt Hood and a stellar spot for camping. 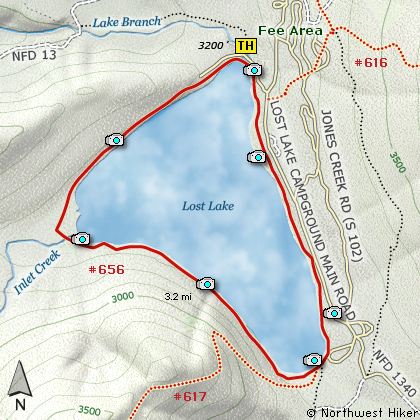 The trail around the lake is easy. 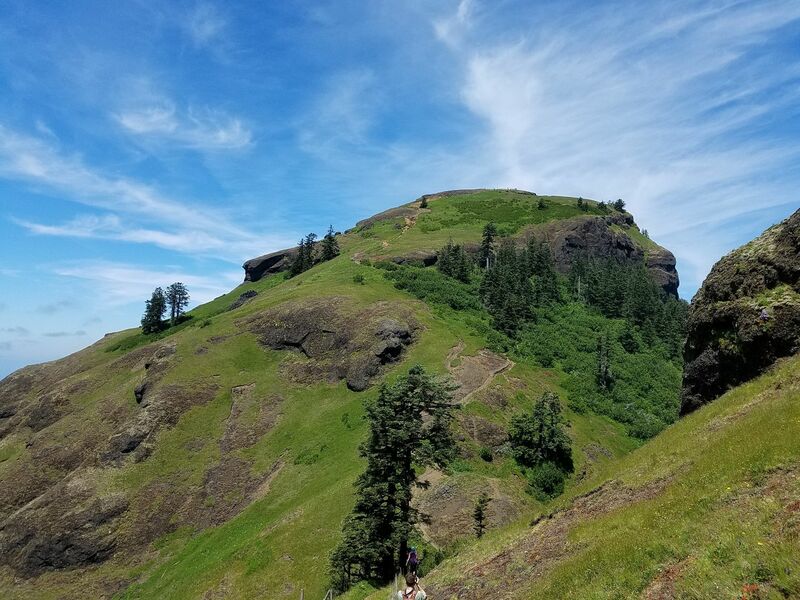 Located off Highway 26 towards Seaside, Saddle Mountain is a dramatic rocky butte in timber country. A not too steep hike with panoramic views. The perfect way to introduce kids to a lifetime of outdoor adventure. 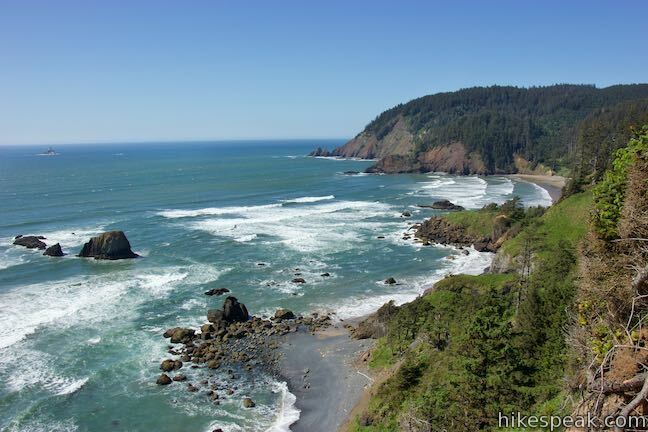 A fantastic choice to see what makes the Northern Oregon Coast such a unique destination. 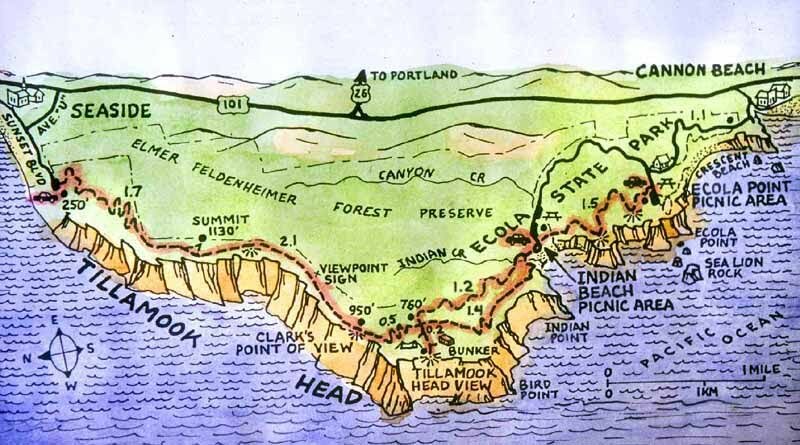 With an old military bunker, an occasionally submerged lighthouse and grand ocean views, you too can walk the same trail Clark & Sacajawea took. 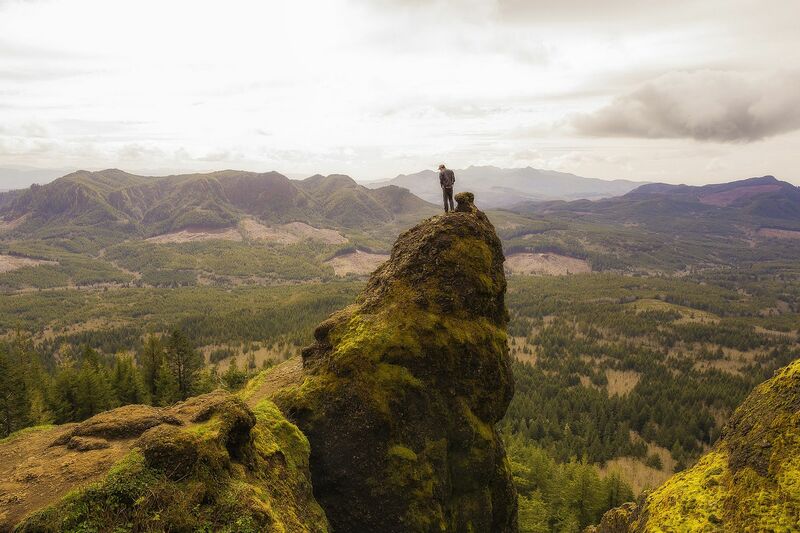 The most iconic mountain in Oregon comes with one of the most Challenging multi-day hikes in the state. 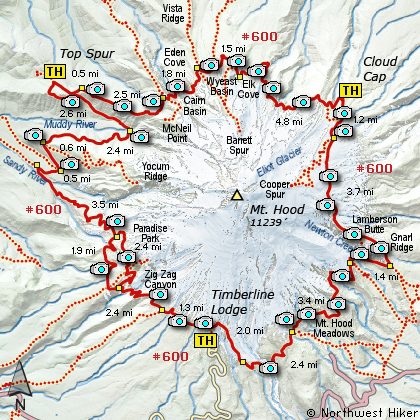 This is a 39.8 mile trail that circles Mt Hood and offers a 360 panorama of NW Oregon & S Washington. An excellent long weekend summer escape from the city. 2 bedrooms, 1 baths, approx 912 sq. ft.
4 bedrooms, 2 baths, approx 1827 sq. ft.
BeaverCreek Custom Home on 19 acres! 3 bedrooms, 2 baths, approx 4500 sq. ft.
3 bedrooms, 2 baths, approx 1858 sq. ft. Beautifully updated Lake Oswego traditional home! 4 bedrooms, 3 baths, approx 2765 sq. ft.
Bull Mountain 4 bedroom Craftsman! 4 bedrooms, 3 baths, approx 3252 sq. ft.
2 bedrooms, 1 baths, approx 820 sq. ft.
6 bedrooms, 5 baths, approx 5445 sq. ft.
Well Cared-For Beaverton Contemporary Home! SE Portland total flip or renovation home! 3 bedrooms, 1 baths, approx 1398 sq. ft.
New Lake Oswego Luxury Home w/ a view! 4 bedrooms, 3.5 baths, approx 3219 sq. ft.
2 homes each sitting on 2 lots with 1 lot in between! 2 bedrooms, 1 baths, approx 1870 sq. ft. Reduced! Beautiful Oregon City Craftsman! 4 bedrooms, 2.5 baths, approx 2648 sq. ft.
Beautiful Tigard 4 Bedroom Home! 4 bedrooms, 3 baths, approx 2891 sq. ft.